Guiding Beacons are being added as time permits . . . Need answers NOW? 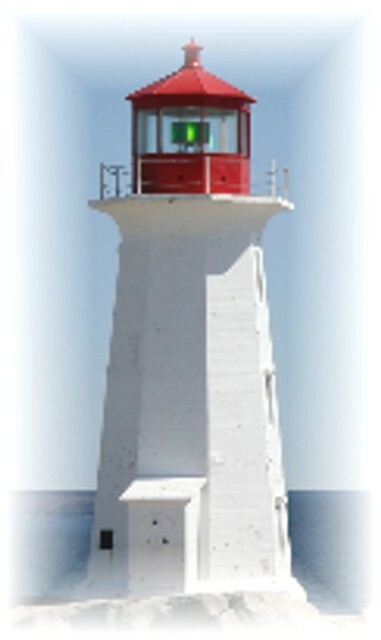 Lighthouse24 continues to participate on the CreateSpace Community discussion board. You can search the threads there for help and guidance, or click “Start a discussion” to post a new question (be sure to mark it as a question - this encourages regular members to read and respond - and when you have received answers, take a moment to acknowledge the ones that were the most helpful or correct). You might also check out the Helpful Links page. Whenever we run across something on-line that we believe self-publishing authors will find helpful, we post it there. Of course, we’re available to discuss your project and offer one-to-one assistance, as well. Contact us.